Congratulations to all the teams who participated in our State Final at Ogilvie High School. 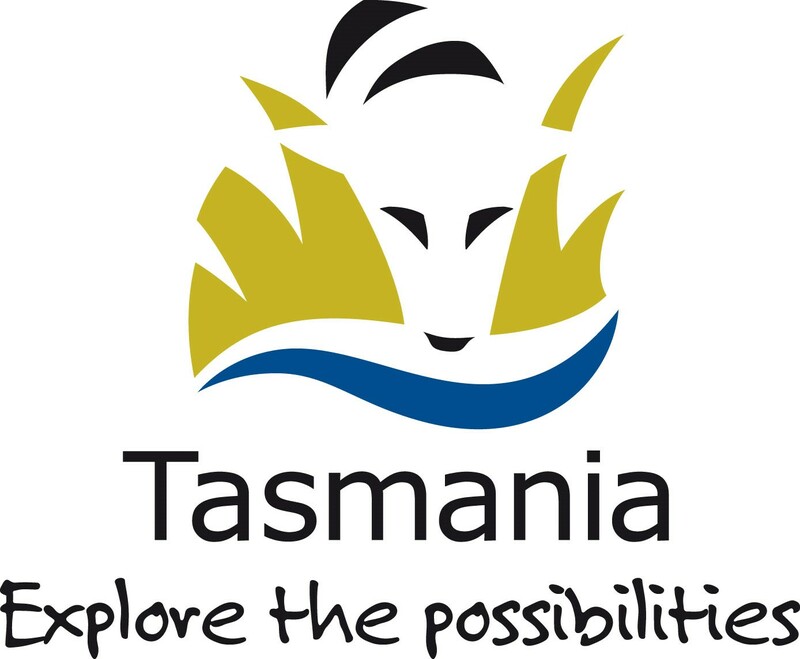 Registrations are now open for Tournament of Minds - Tasmania for 2019. Get your registration in or Contact Us for help in getting registered. We are incredibly excited about this year and all that it can bring. We are in for a great 2018! 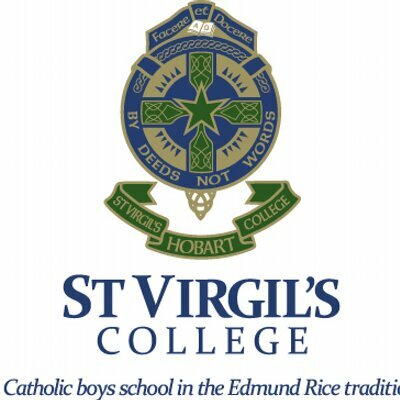 Looking forward to returning the State final to Hobart and also welcoming new schools and reconnecting with the many schools who have had a loyal committment to providing TOM to their students! Based on the TOM principles of creative thinking and cooperative learning, TOM Tasmania has developed workshops that will support you to implement TOM at your school. Our workshops are revised each year to ensure that updated challenge information is made made available to team facilitators. Our online booking system is now available. To view an individual workshop, select the Tasmania Branch from the dropdown list and then click 'Search'. These workshops are designed both for new, and experienced, facilitators and judges to understand what is required to enter Tournament of Minds. We are always looking for judges, TOM officials and venue guides for our branch tournament. We are also looking for help behind the scenes to prepare for the our Tasmanian tournament.